If you’re on the market for a fishing-specific paddle board the Rover from BOTE is just that and more. The Rover takes SUP fishing to the next level. At 14 feet in length and 40 inches in width the Rover is one of the most stable, if not the most stable fishing-specific paddle board on the market. The Rover has an optional motor attachment that really turns this BOTE into a boat and makes your time on the water that much better. 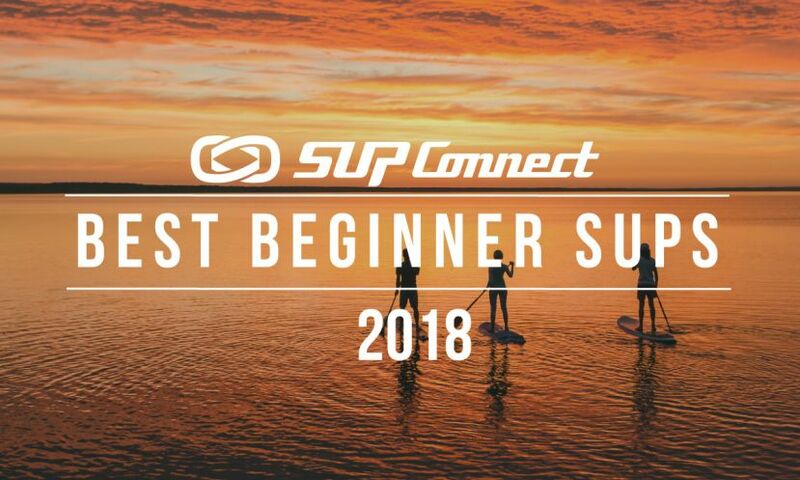 The Rover is a premium fishing paddle board with endless opportunity and fun, well-deserving of Supconnect’s A-grade. At first glance the Rover is a big hunk of pure beauty. The details in the graphics pop and the tons of features of the board uniquely stand out. The board has tons of attachment points that are vital for SUP fishing and it also has added perks like a paddle sheath for holding your paddle, LiftSUP handles to make carrying easier and more that make your time on the water much easier and more fun. The board does weigh quite a bit (105 lbs) so carrying it definitely calls for at least two people but BOTE does offer a wheel rac option that makes transporting this beast much easier. The board is incredibly stable and the stability extends from the center of the board to both the nose and tail of the board. You can easily stand on the nose of the board and feel comfortable and secure when you’re reeling in your catch of the day. The glide of the board is pretty slow which is no surprise since the board is rather large but if you opt for the motor attachment to the board you can be flying with speed. The board also can hold up to 500 lbs so you have plenty of leeway in terms of hauling gear and whatever you may catch with no problem. You can easily take a second passenger with you if you want as well. The board comes with a paddle and moto rac attachment making this package all the more premium. All in all, if you’re looking for the best of the best when it comes to SUP fishing, the BOTE Rover is what you need.